The RAMP company is looking for cooperators - service providers. We have our own tool shop . We implement comprehensive injection projects . 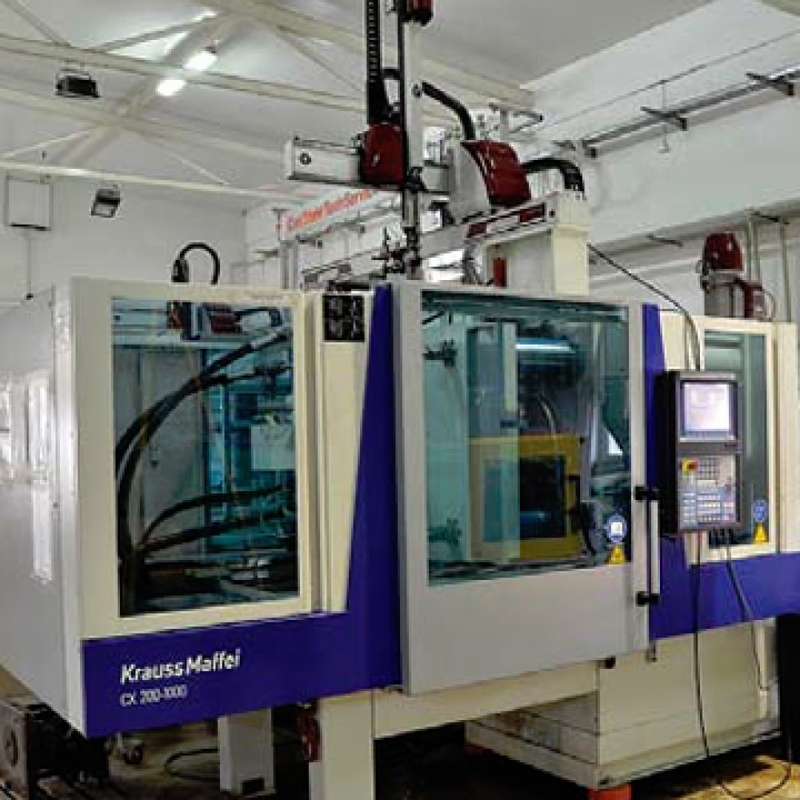 Two-component injection technology, production of details from technical materials from 1 to 2000g, from 35 to 650 T clamping force, horizontal injection, vertical, IML, gas injection, ultrasonic welding, assembly and packaging according to customer requirements, storage and transport to a designated place, quality control, repair and maintenance of forms. RAMP Sp. z oo performs the orders of leading companies in Poland, join them. Our team will be happy to answer your offer inquiry - welcome.